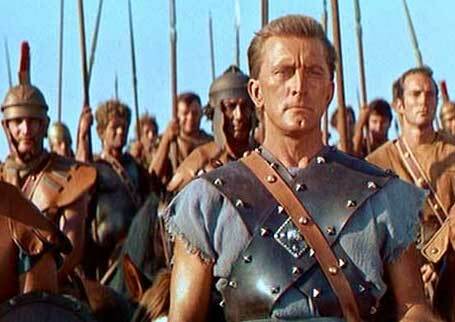 Kirk Douglas won an Oscar for his portrayal of Spartacus. One of the goofiest political stunts came from U.S. Senator Cory Booker, D-New Jersey, who is another Democratic Party 2020 presidential wannabe. On Wednesday Booker declared that he was going to reveal classified senate documents at the Kavanaugh hearing and put his senate seat at risk. He said this would be the closest he would ever come to an “I am Spartacus” moment. But the documents Booker mentioned had already been declassified that morning, and the rebelling slaves who declared themselves to be Spartacus did so to protect their leader, not aggrandize themselves. Booker wanted to use a document claiming Judge Brett Kavanaugh was a racist in which the man spoke against racism. Democrats it seems always deceive when campaigning. They always sound like reasonable Republicans willing to work with the other party to make America better. But once they win their election, they argue against Americanism and push their religious devotion to global socialism. And when it comes to deceiving Americans, the members of the elite national news media are no slouches either when it comes to helping the Democrats beat the Republicans. The Democrats always accuse the Republicans of doing the very things that Democrats do during campaigns. The pretend to be cooperative leaders, but always govern as dictatorial rulers who know better than Americans what’s good for the country. Like the liberal media, Democrats cannot tell the truth of who they are and what they represent. Just as Booker stupidly refers to Spartacus as if he is sacrificing something for himself, liberal media proves repeatedly and often that they don’t care what Democrats say, they are looking to expose Republican lies — or what they claim are Republican lies. A perfect example is that law enforcement in Booker’s state claim that Cory Booker is just as corrupt as Hillary Clinton. He is also close to being as big a liar as the Clintons. 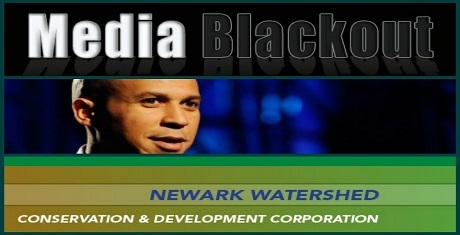 The news media refused to cover the Cory Booker corruption story. Prior to winning his Senate seat Booker was mayor of Newark, New Jersey. It’s a city that resembles the Bronx but without the glamour of wiseguy fiction and or motion pictures created by Martin Scorsese (Goodfellas, Mean Streets). According to more than one police officer from that city or surrounding police departments, under his reign, the officials at the Newark Watershed Conservation and Development Corporation (NWCDC) were busted for their accepting massive kickbacks. The problem with the case was that they all entered guilty pleas, which should terrify Booker because quick guilty pleas usually mean one thing – cooperating witnesses. And there is a single Newark politician who is perhaps still a target under a new White House administration – Cory Booker. Donald Bernard Sr., senior projects manager at the company pled guilty in federal court to accepting nearly $1 million in bribes from contractors. Donald Bernard Sr.’s former boss at the Newark company, Linda Watkins Brashear, also took a guilty plea to corruption and kickback charges. Contractor Giacomo “Jack” DeRosa pleaded guilty to money laundering charges over kickbacks paid to Bernard. 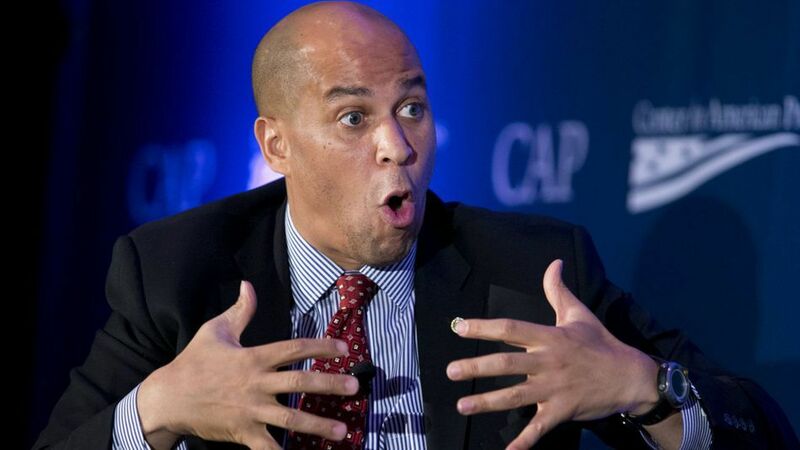 Perhaps Cory “Sparticus” Booker will be next with Attorney General Jeff Sessions beginning a RICO (Racketeering Influence and Criminal Organization) case against him and if found guilty Cory “Spartacus” Booker may actually find himself in “Gladiator School” a slang term for prisons. Only Republicans go to jail. No doubt Booker is a crook but he will never be brought up on any charges especially as long as Sessions is AG. How come Ellison hasn’t been thrown out since two women (one baving actual footage of her beating) are accusing him of abuse? They are brushing that under the carpet. The only thing worse than Booker are the ignorant SOBs who elected him ! Our nation has far to many of these types of people in elected positions.